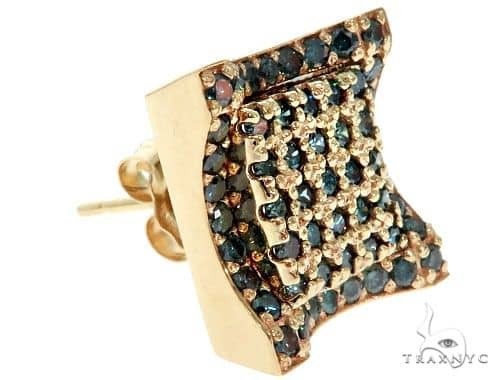 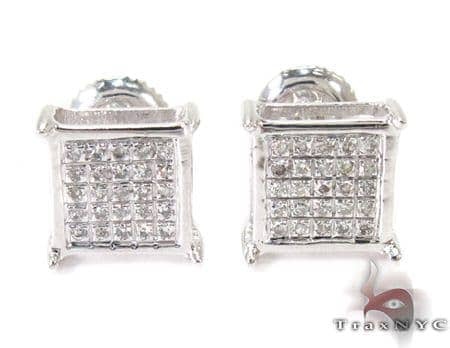 Many men elect to have only one ear pierced, so why shop for pairs when single earrings will do? 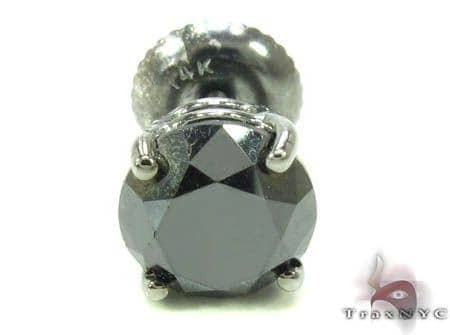 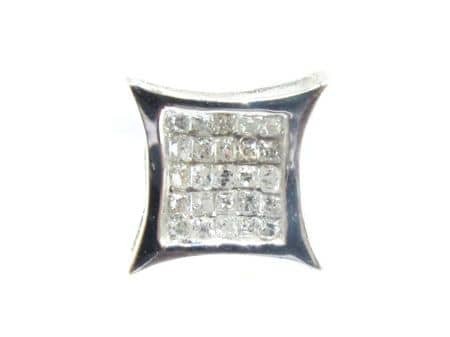 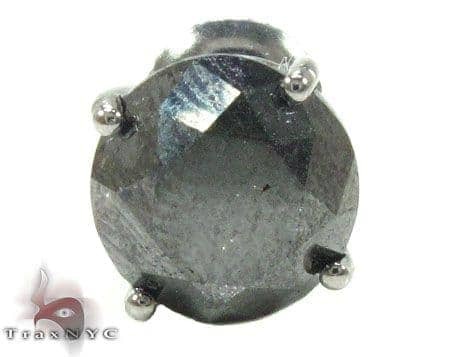 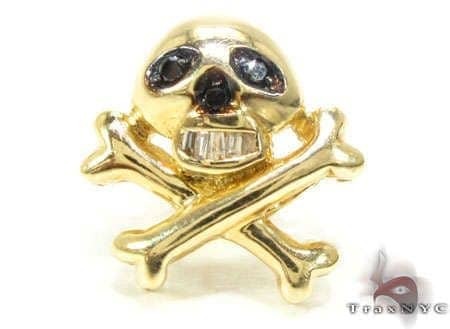 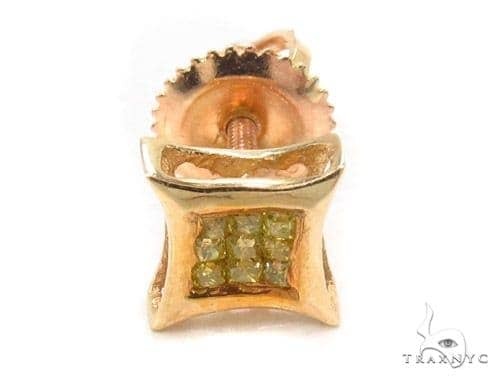 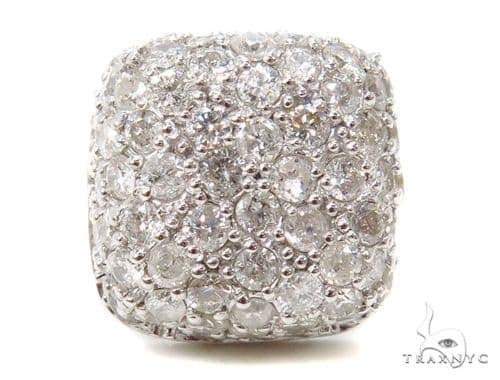 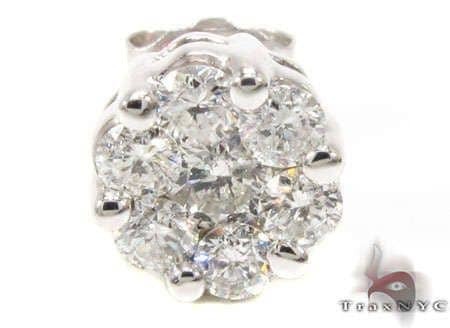 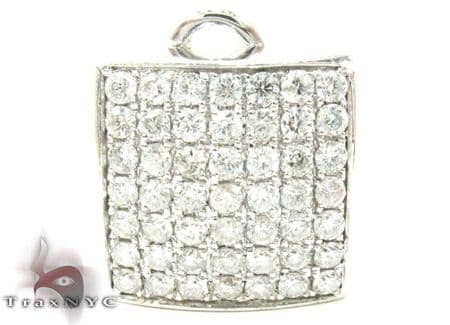 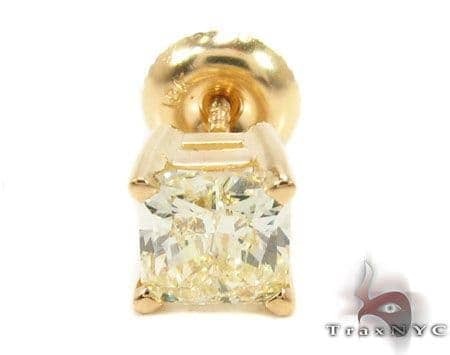 We have all your favorite styles in diamonds, black diamonds, gold, silver, and unique designs. 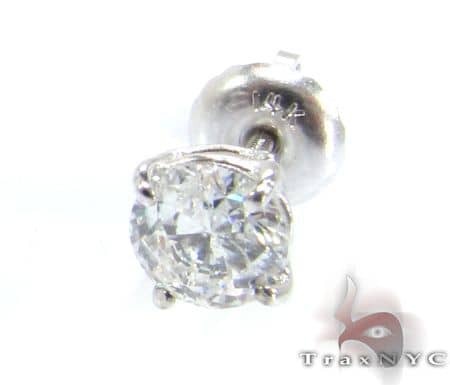 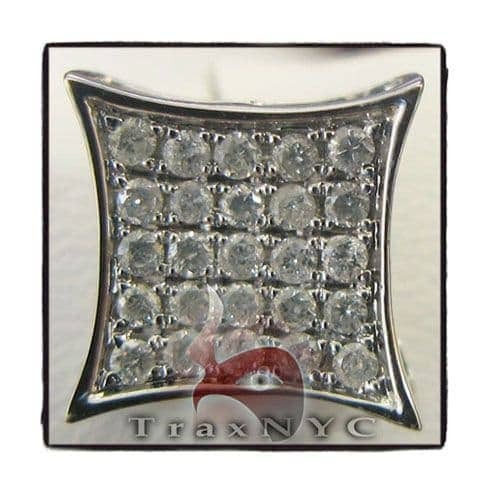 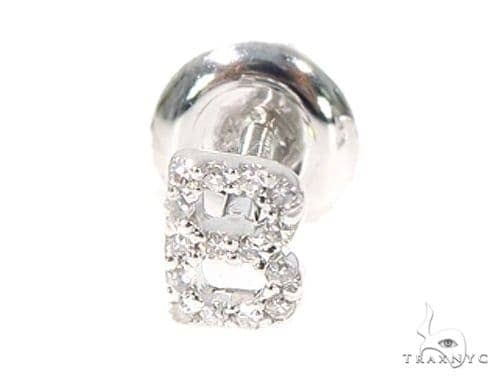 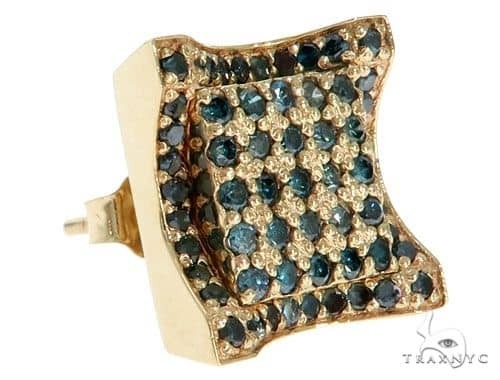 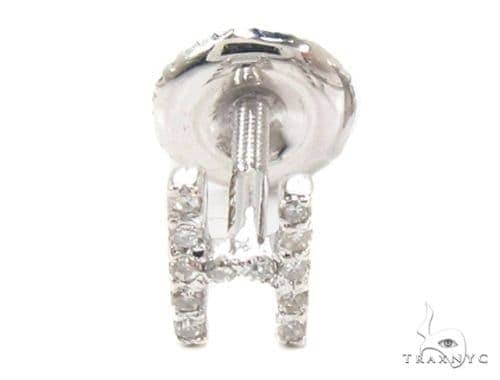 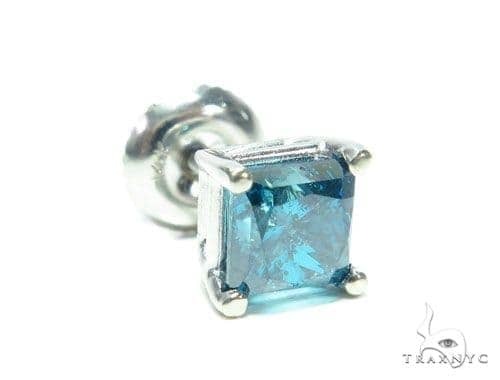 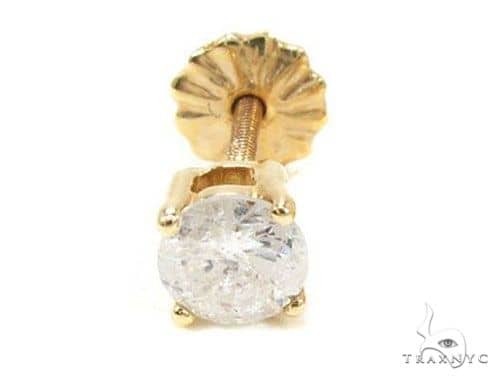 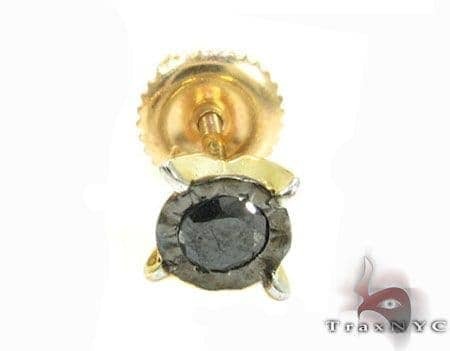 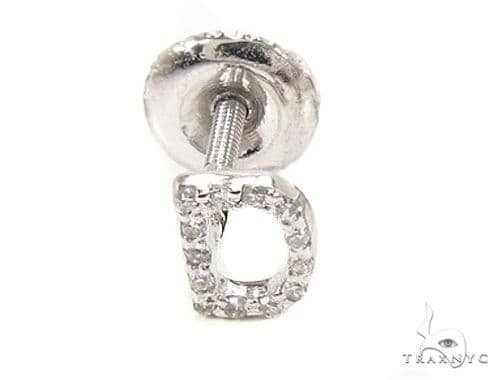 Whether you’re a left ear man or a right ear man, you’ll definitely find the perfect single earring at TraxNYC.